At Laco Air Solutions you will find the most appropriate compressor for every possible application. We have compressors in stock and will meet your needs as quickly as possible. Need a compressor or air compressor? Make an appointment with our specialists now and they will be happy to quickly assist you further. Do you want your compressor to last for longer? The Laco Air Solutions Service & Maintenance contract allows for the systematic maintenance of your compressor. In this way, you can prevent malfunctions and loss of quality. With our Service & Maintenance contract you will also be able to manage energy consumption through the timely replacement of contaminated parts or parts subject to wear. Read more about the advantages here! Reciprocating compressors: this type of mechanical compressor is used among others in workplaces and for pneumatic tools such as nail guns and staple guns. Screw compressors: the general industrial compressor. This type of low noise compressor – in which air or gas is compressed between two rotating parts – is used for all applications for which other compressors cannot be used. Diesel-powered compressors: in places where no electricity is available, diesel-powered compressors can produce the necessary compressed air. Want to know more about renting or buying? Then contact one of our specialists today. They will be happy to assist you further with in-depth advice! Because there is such a difference between the various types of compressors and the applications for which they can be used, choosing the right compressor may turn out to be a difficult task. 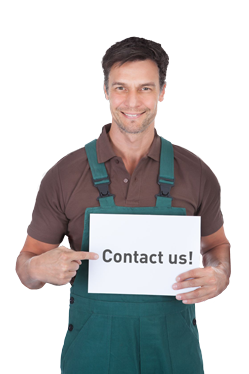 That is why we advise you to contact Laco before purchasing or hiring a compressor. Then we can be sure that you make the right choice with our help. WHICH TYPE OF COMPRESSORS CAN YOU FIND AT LACO? Reciprocating compressors This type of mechanical compressor is, among other matters, used in workshops, for pneumatic tools such as nailing or stitching machinery. 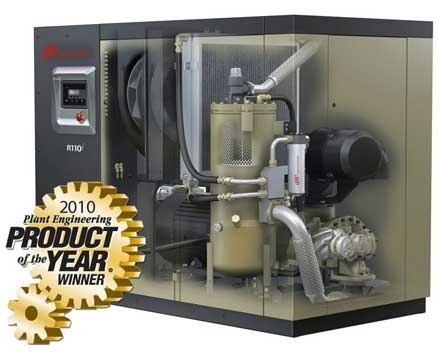 Rotary screw compressors The general industrial compressors. This type of compressor with a reduced noise level, in which air or gas is compressed between two rotating parts, is used for all applications, where other compressors cannot be used. Diesel driven compressors. Diesel driven compressors can generate the required amount of compressed air in places, where no electricity is readily available. High-pressure compressors Ingersoll Rand high-pressure compressors are, among other matters, used in tank and offshore installations and can deliver up to 345 bar pressure.